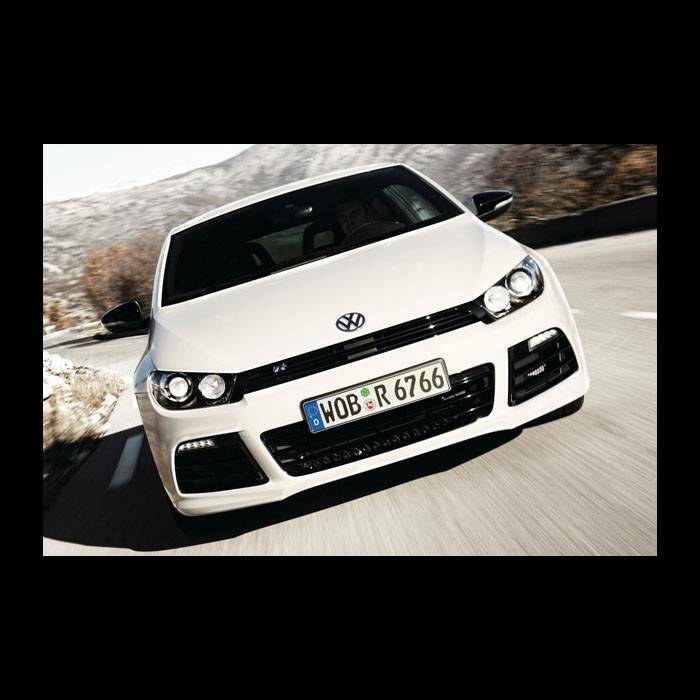 SportShifter for Volkswagen Scirocco MK3 /R 2008-present Custom made in The Netherlands with high-tech machinery using the finest materials. Select your preferences from the drop down menu's below. Worldwide shipping available. Installation difficulty: Easy/Medium/Hard Time: 10-20 min. 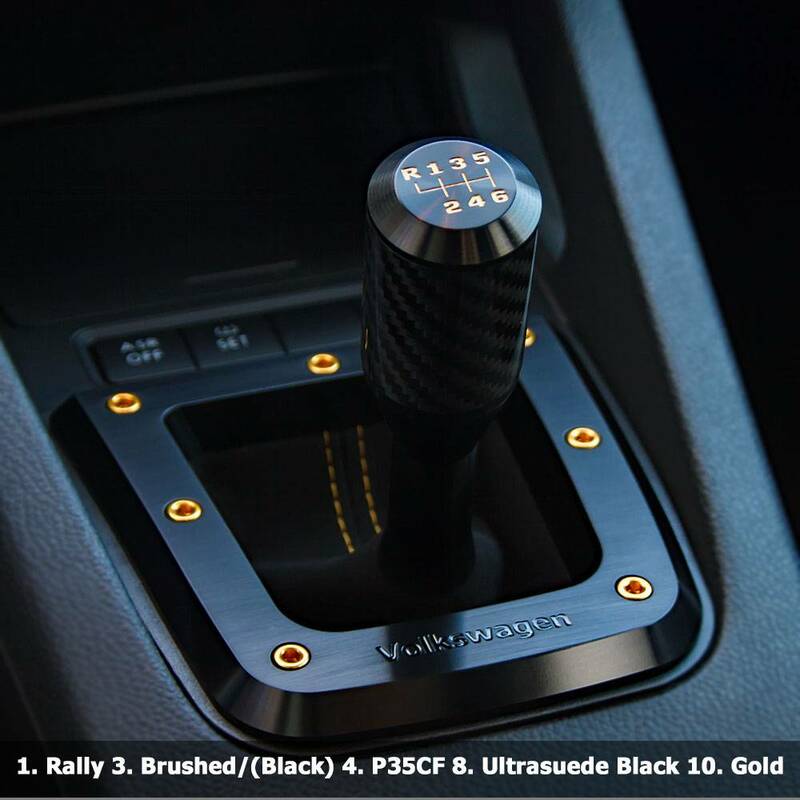 SportShifters are the ultimate shifter upgrade on the market today for sports and enthusiast cars. Manufactured with high precision and great attention to detail. Every kit can be installed within 15 minutes and returned back to standard at any point. All kits are designed using the finest materials, minimizing shift boot size and reducing shift length resulting in less shift throw. 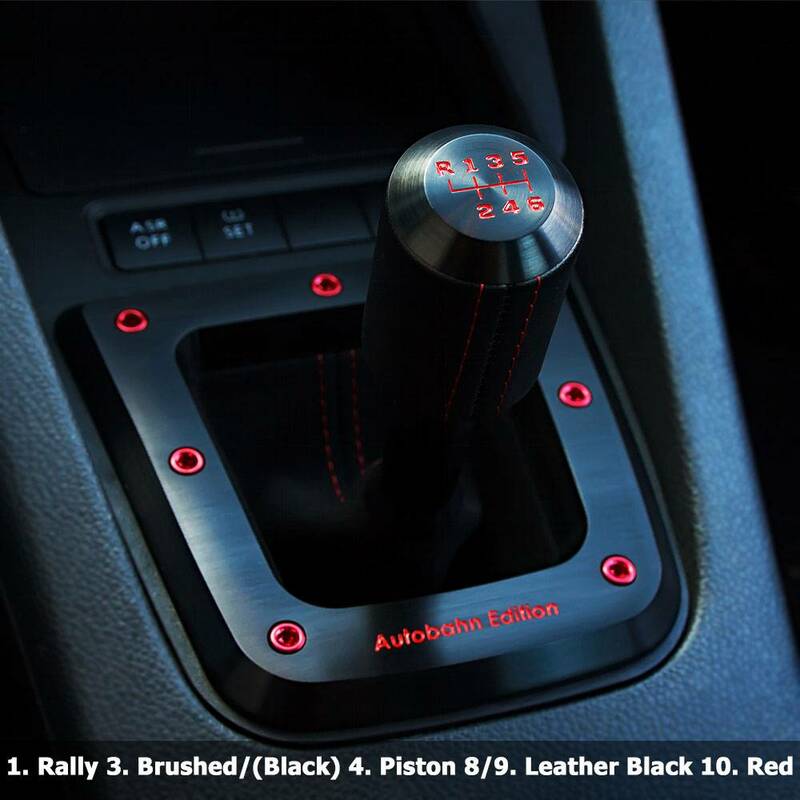 Transform your interior by installing a SportShifter and get the ultimate looks and feel. 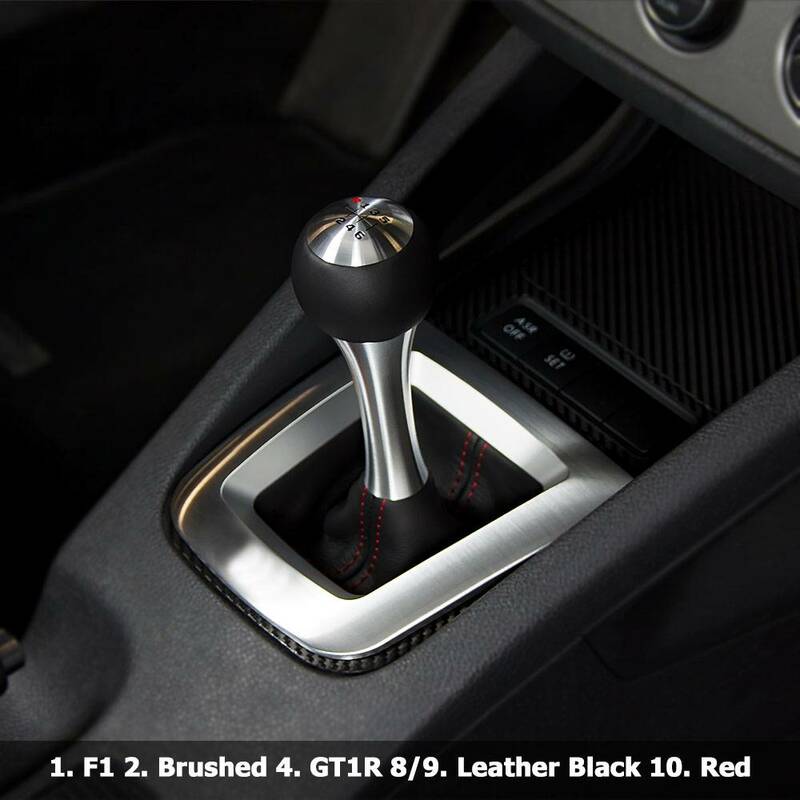 SportShifters.com is manufacturer of high quality shifter upgrades. 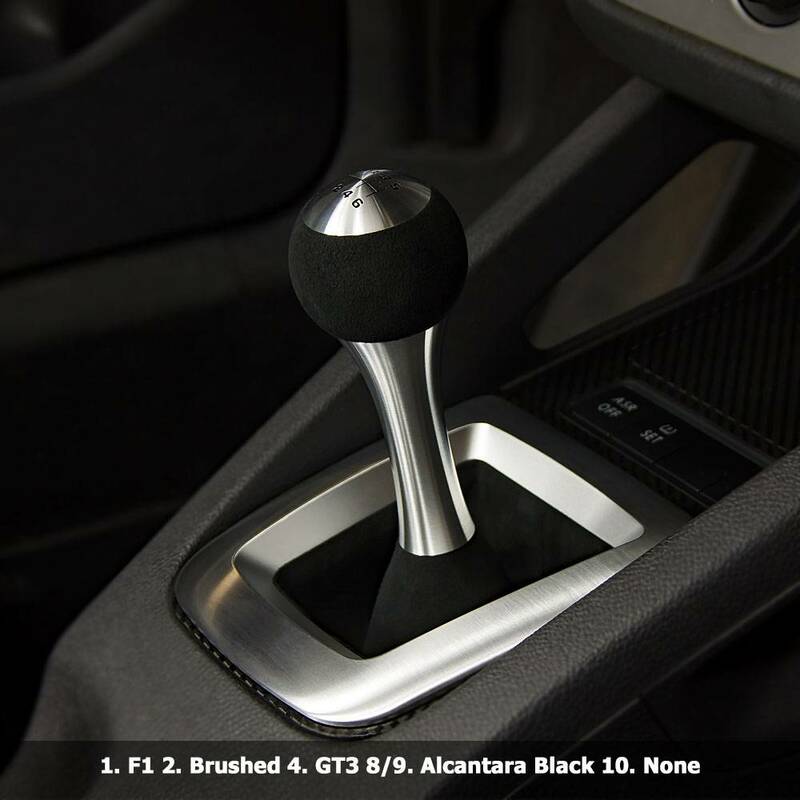 Custom made using high-tech machinery and the finest materials.